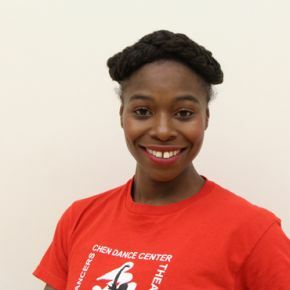 Renouard Gee received a BA from St. Thomas Univ in Houston, TX before coming to NYC. 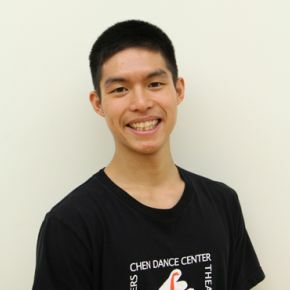 He has toured in the U.S., Europe and Asia with numerous companies, including Laura Dean Dancers & Musicians, Senta Driver/HARRY, Michael Mao, and Catherine Turocy’s New York Baroque Dance Co. Renouard first performed and toured with H.T. 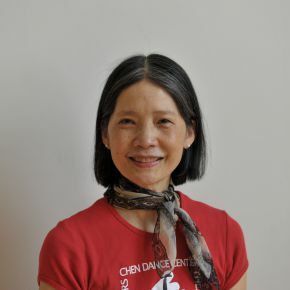 Chen & Dancers in 1988, and was a lead dancer with the company for over a decade. 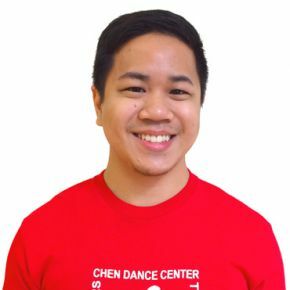 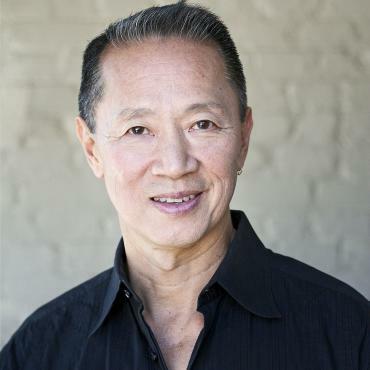 He also serves on the Chen Dance Center Board, and is a proud member of The La Mama ETC’s Great Jones Repertory Company, founded by the late Ellen Stewart. 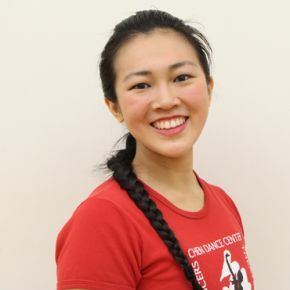 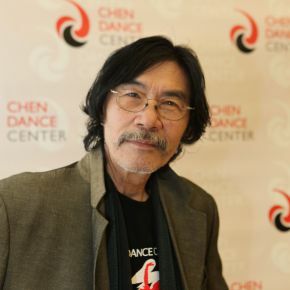 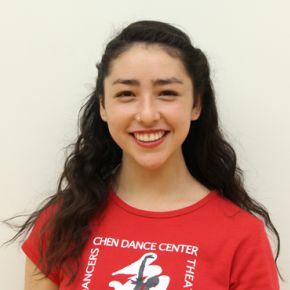 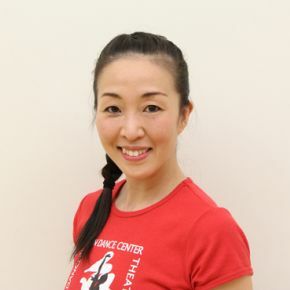 South of Gold Mountain: Renouard Gee from Chen Dance Center on Vimeo.